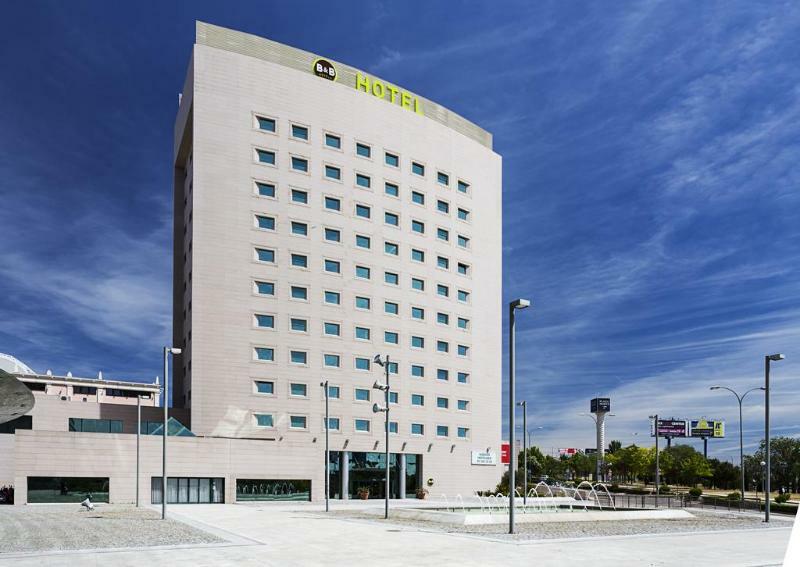 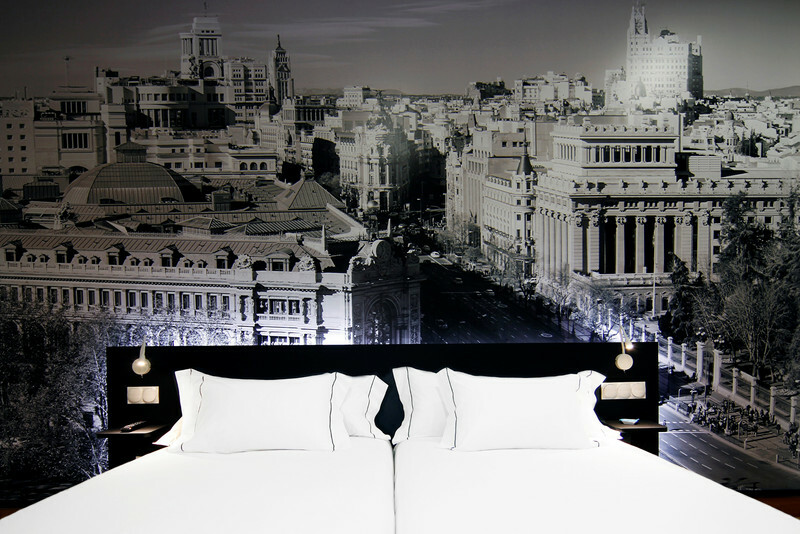 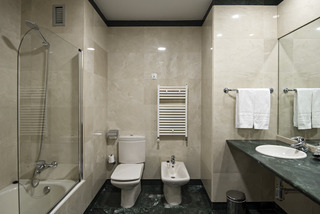 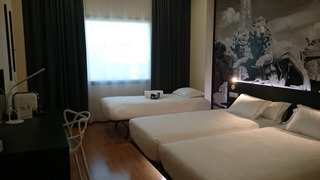 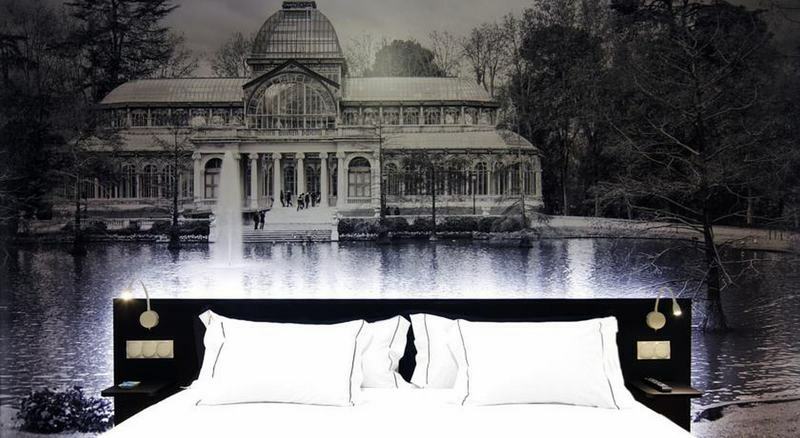 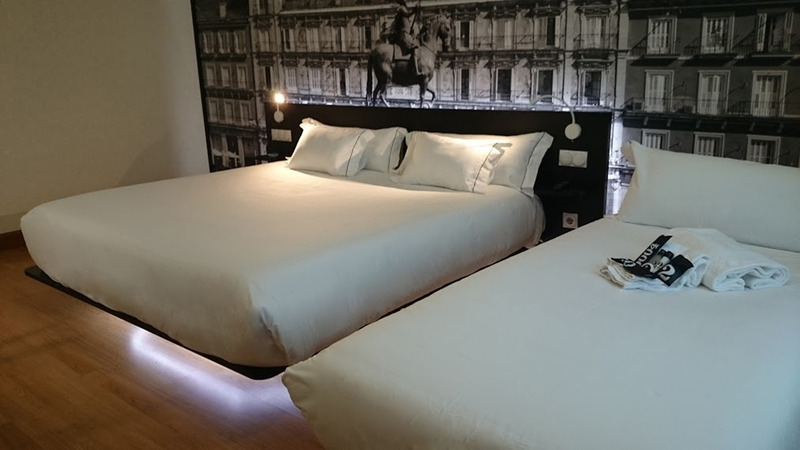 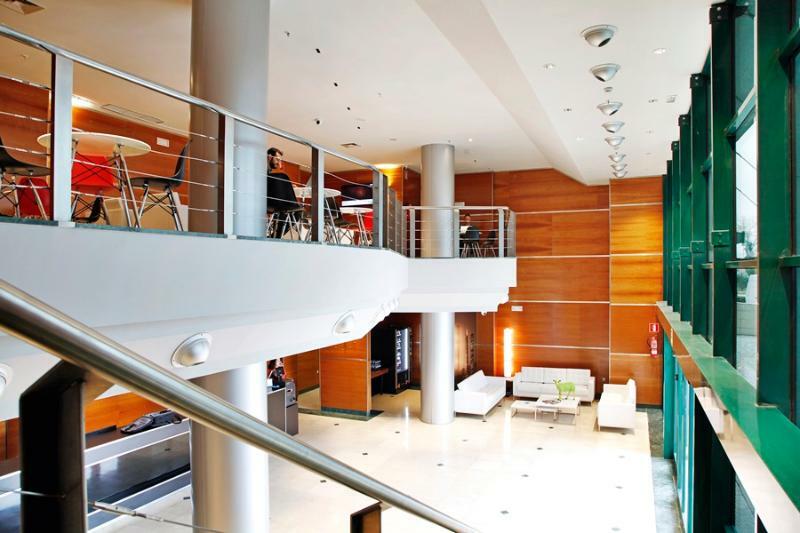 Hotel Sidorme T4 Madrid Airport is located in the north of Madrid, close to the shopping center Plaza Norte 2 (Megapark) in San Sebastian de los Reyes, a few kilometers from Madrid Airport T4 Adolfo Suarez and only 15 minutes far from the Fair of Madrid. Moreover, the hotel has a privileged access from the A1 motorway to Burgos.We offer FREE high speed WiFi in the rooms and hotel areas, a facility capable of managing 1,520 devices simultaneously. 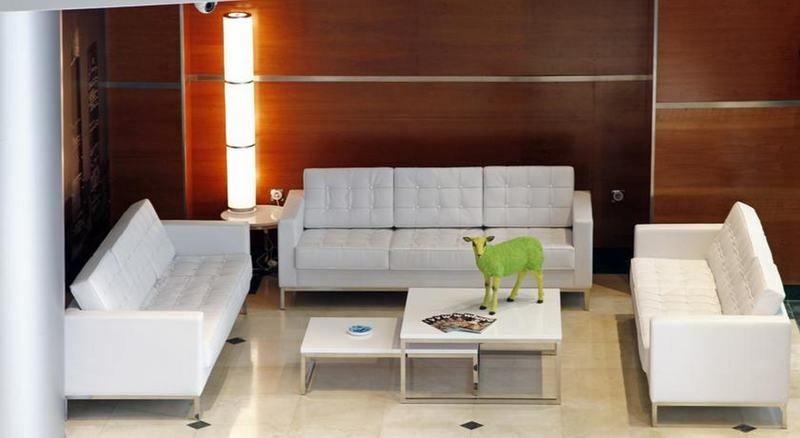 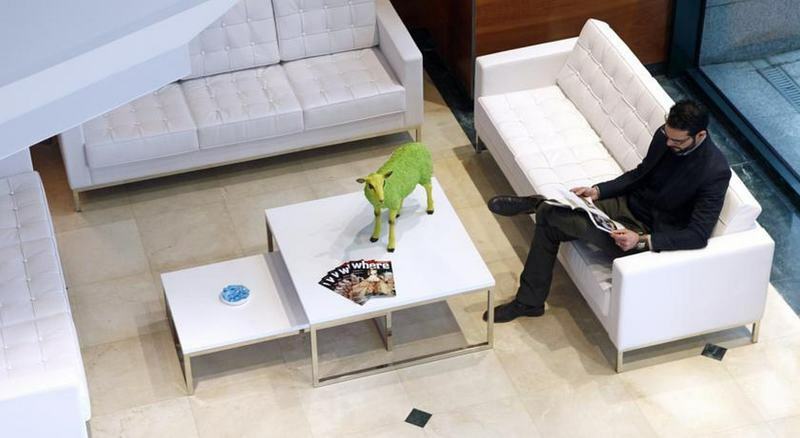 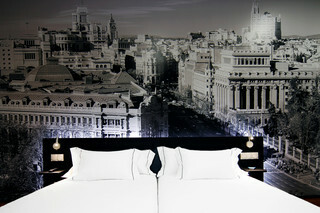 Furthermore, the hotel offers free shuttle service to IFEMA and to the airport (subject to availability). Underground parking under request and subject to charges. 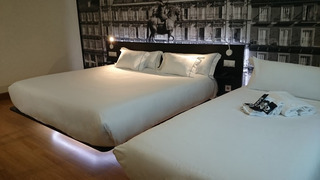 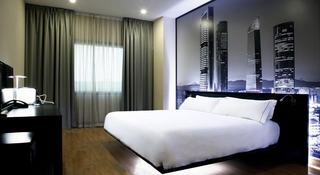 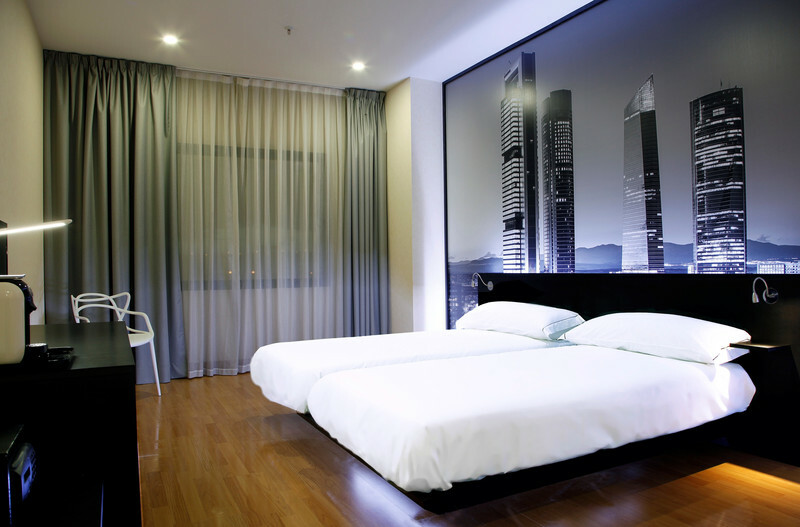 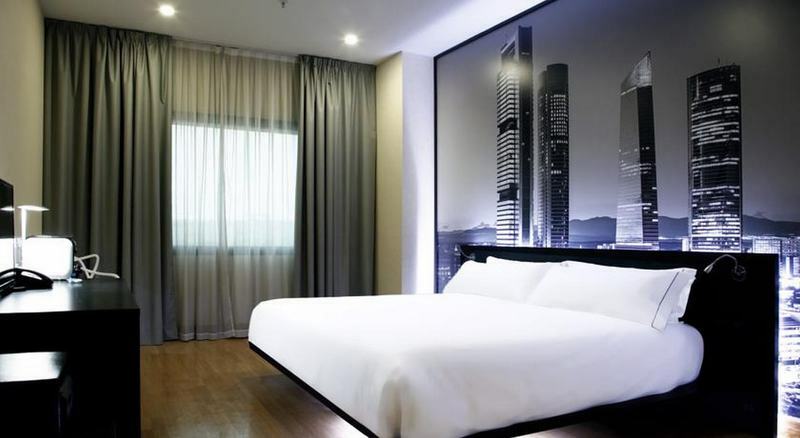 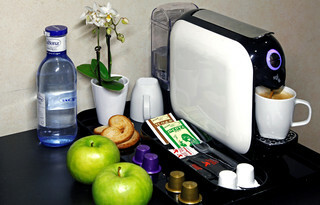 Alternatively, you can make use of a free outdoor public parking nearby.Spacious, bright and perfectly soundproofed rooms, totally equipped with a large writing desk, a LCD TV 32 ", free coffee, minibar, safe, full bathroom and the exclusive SIDORME® AIR BED King Size format 2x2 meters.